If you like the Cool Fire 4, You will love the Cool Fire Ultra TC150. 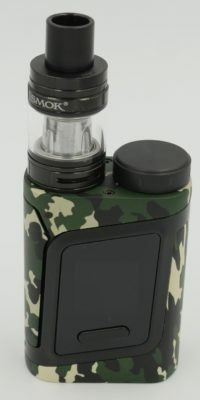 This is innokins latest mod. 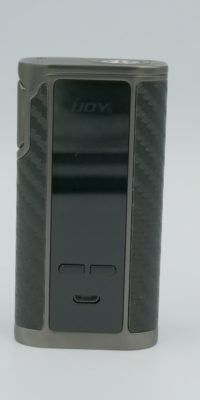 It has a built in 4000mAh battery. 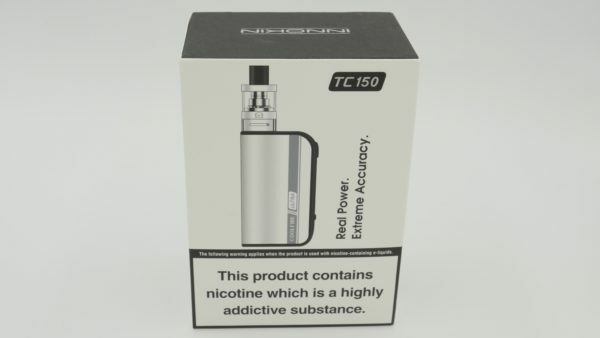 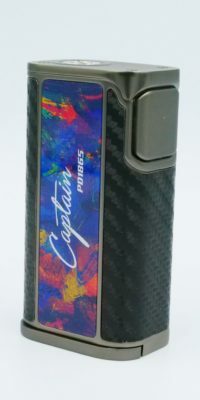 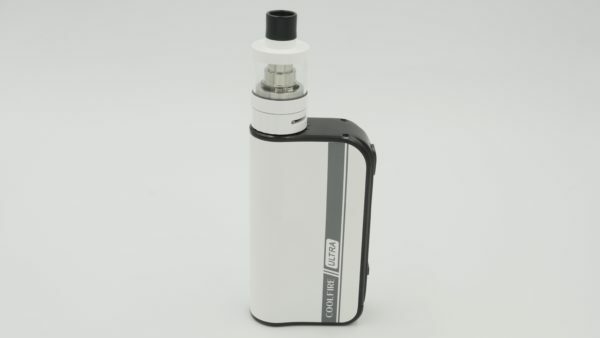 The Cool Fire Ultra overpowers the 40w Cool Fire 4 as it reaches a whopping 150w and has a long battery life, other features include an OLED display and variable wattage buttons. 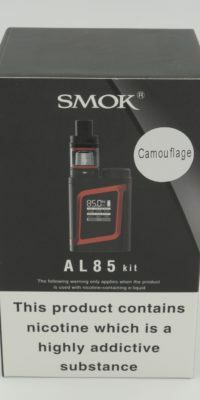 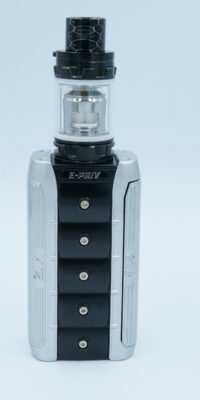 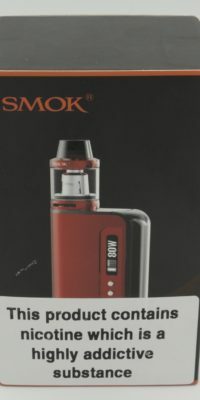 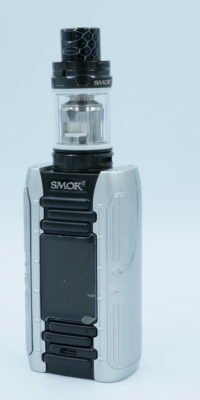 This is topped by a iSub VE which is an adjustable airflow tank with a 2ml fill capacity. 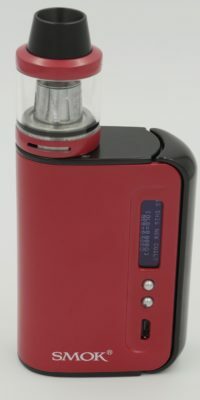 User Manual and 1x accessories.